WLCI stands for Wigan and Leigh College India. It signifies our affiliation with the UK based college Wigan and Leigh. Popularly known as, WLC College India across the sub continent. Incorporated in 1995, it was the first college to bring British education in India. The following year, it established the professional certifications. In the year 1999, WLCI initiated the unique traineeship program. This groundbreaking and revolutionary concept changed the quality of the industry. As now, not only were the employee pool well qualified, but also well equipped to take up roles at the top. 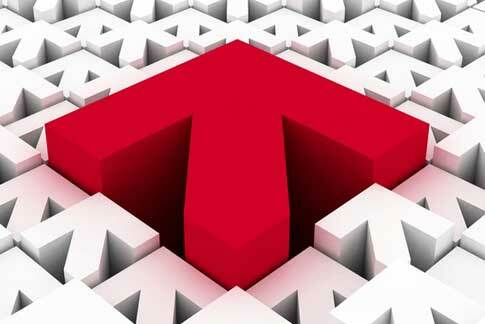 After the success of this experiment, WLCI sought out a new agenda – Cutting Edge Programme. Wherein, the students are trained on personal skills further enhancing their professional abilities. WLCI believes that this highly relevant in getting the students industry ready, as it boosts their confidence. It can be concluded that, since its inception, WLCI has been trying to find new ways to revolutionize the education industry. The continuous efforts have in fact made the major corporations, established domestically and through the international markets, receive highly proficient labour pool. 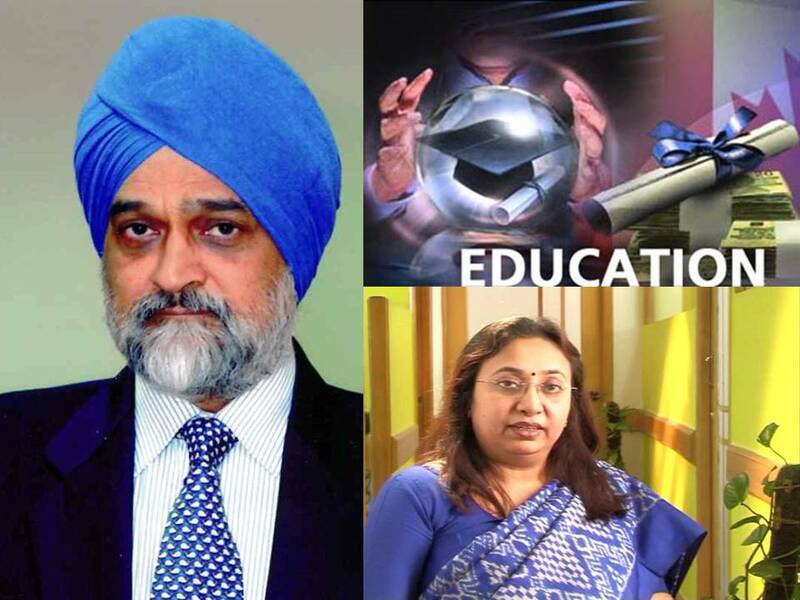 WLC College India strongly agrees with Montek Singh Ahluwalia’s statement regarding the financial aid procurement system. WLCI recently launched a scholarship programme for students who desired to acquire professional training but did not have the means. The procedure is designed, to assist and grant the scholarship to commendable and worthy individuals. During these steps, the WLCI Faculty evaluates the applicant’s competence and proficiency. The trainers and counselors at WLCI College are qualified to identify and bring forward every student’s skill set and capabilities. Proper assistance is provided throughout the application process for the Scholarship Test at WLCI College. 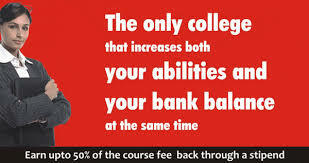 WLC College India is a leader for management courses in India. The Course covers an in-depth analysis for all super specialization subjects with faculty experts in each domain. One of the super specializations covers vast domain of micro economics. The PDBM course covers all the basic fundamentals of microeconomics by introducing microeconomic concepts and analysis, principles of demand and supply, theories relating to individual and firm behavior, competition and monopoly analysis and welfare economics. The students are virtually exposed to using micro-economic applications to analyze, theorize and assess modern economic policies for greater understanding of micro-economics application. The Curriculum for this course has been designed by Employers Council at WlC College. The Council serves as a platform for professionals from different industrial backgrounds. The forum discusses the most important industry trends and skills that students must acquire to fulfill the demand of the industry and hence increase their employability. WLC College also provides traineeship opportunities to its students so that they can practice the theories learnt during classroom teaching in the real world. This helps them in getting prepared for future engagements as a fresher with 2 years worth experience.